KOLKATA: A Jaipur-Kolkata IndiGo flight with 136 passengers on board made an emergency landing in Kolkata after smoke engulfed the plane mid-air, prompting the government to order a probe, an official said Tuesday. The pilot had to issue a 'May Day' call, made to seek help in times of distress, and the the Pratt & Whitney-powered Airbus A320 Neo plane landed at the Kolkata airport under full emergency conditions, a source said. On landing, some of the passengers were evacuated using emergency chutes, the source said. "The IndiGo aircraft VT ITR was about 45 miles off Kolkata when the smoke engulfed the aircraft. Amid the passengers' safety in danger, the pilot issued May Day and sought an emergency landing at the Kolkata airport," the source said. 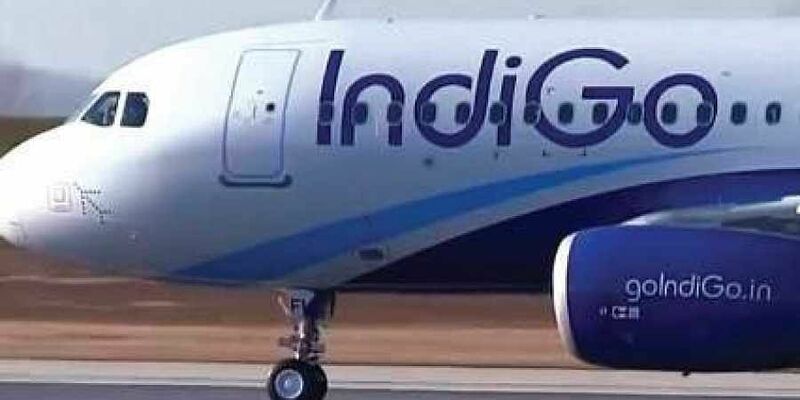 "An IndiGo flight (A320 aircraft) 6E-237 operating on Jaipur-Kolkata route made an emergency landing as a precaution at Kolkata due to suspected smoke in cabin," the airline said in a statement. There was no report earlier of any malfunctioning in the aircraft, it said. The flight landed safely at Kolkata, it said, adding that on reaching the bay, a few passengers were evacuated via the "aft exit deployed slides" while most passengers deplaned via the front step ladder. The senior official of the Directorate General of Civil Aviation (DGCA) said the "flight made an emergency landing at Kolkata due to smoke in cockpit and cabin".